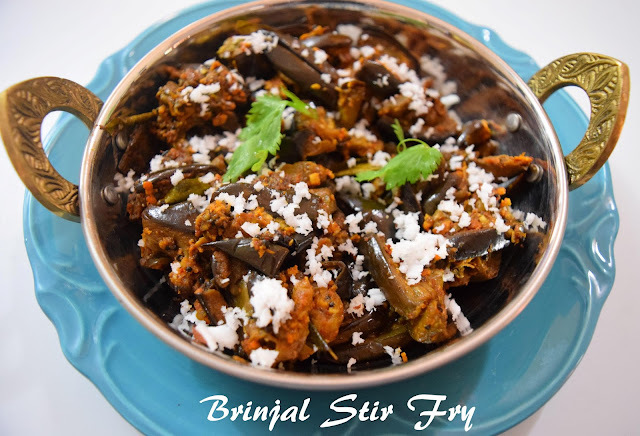 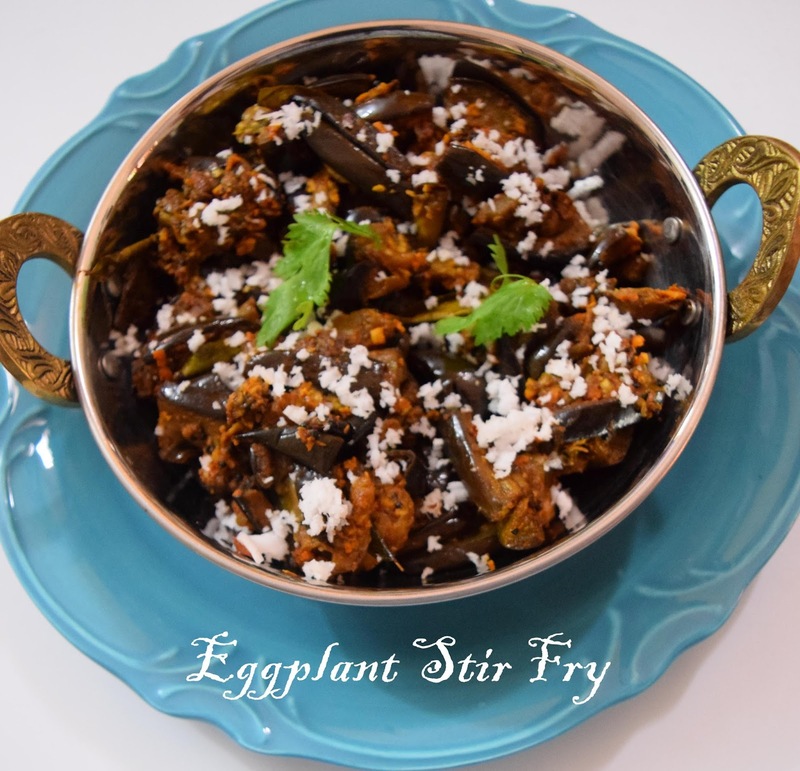 Here is a Udupi Style Recipe for Brinjal/Eggplant Stir Fry or Gulla Palya. 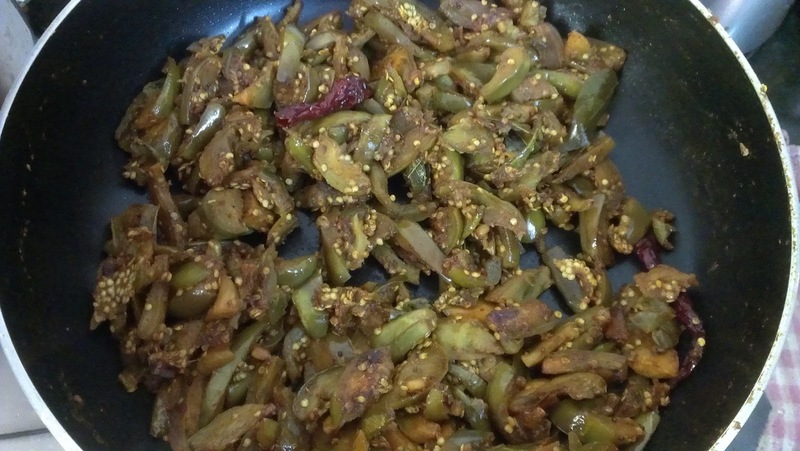 The udupi rasam powder and jaggery provide a unique taste to this dish. 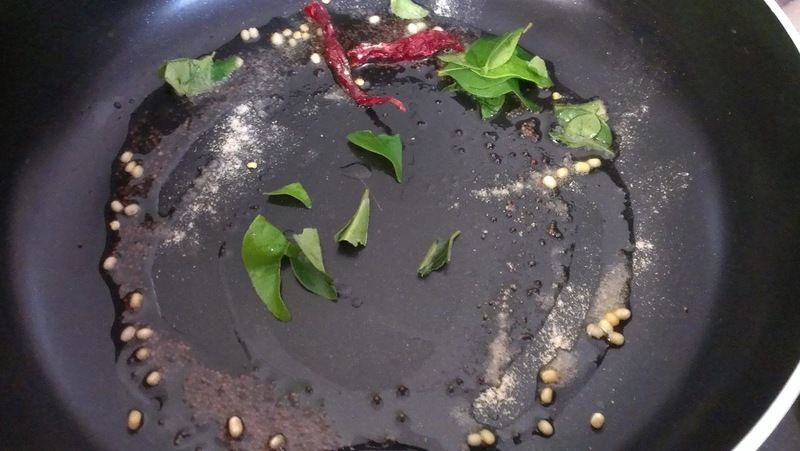 You can use any rasam powder if you do not have udupi rasam powder. 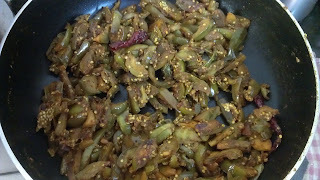 1) Heat oil in a pan and add mustard seeds, urad dal, asafoetida and curry leaves. 2) Add brinjal, tamarind extract and turmeric powder. 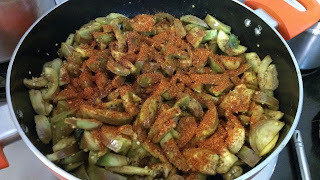 3) Saute for a few minutes and add rasam powder. 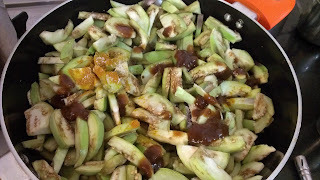 4) Mix well and add salt. Simmer till it is cooked. 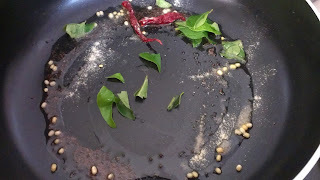 5) Serve hot with rasam and rice.